This shirt is for the Unashamed. 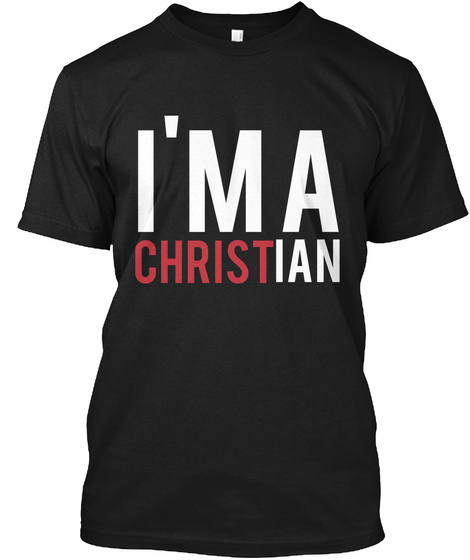 If you want a shirt that will start conversations about our Lord and Savior - This is the one for you! 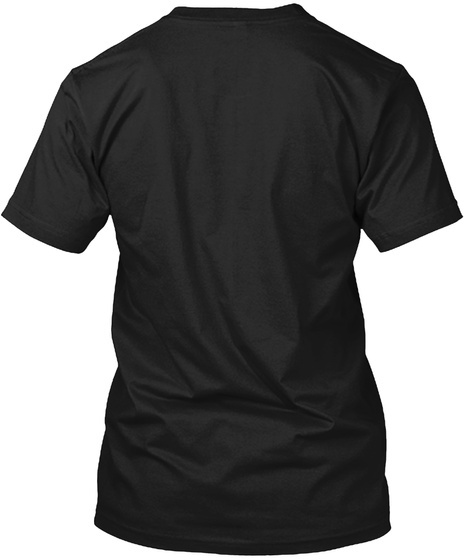 This is another design brought to you by Christian Hip Hop Hits Just as Hard and God Over Me Apparel! Please also share this one Facebook and Twitter.